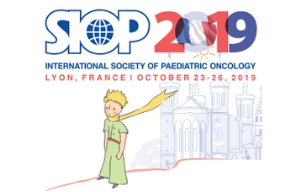 by producing relevant resources (e.g., “Best Practices” and case studies) that tell a story of childhood cancer encouraging a movement to achieve the vision of SIOP. by working together with organizations such as the WHO, ICCCPO and other sister NGOs to achieve the above described contributions. 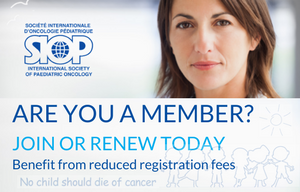 The Task Force, appointed by the President of SIOP, is comprised of a small but active group of SIOP leaders committed to advocacy and represents the different regions where the society (i.e., SIOP) has members. In line with the mission and vision of the society, the objective of the Task Force is to ensure that each child and young adult with cancer has access to state-of-the art treatment and care; and, to support family and friends caring for children and young adults with cancer by providing the best curative and palliative therapies.